Happy Friday everyone! Can I get a hallelujah for the weekend??? I am so excited for some down time because I don't have anything planned. I'm going to work on some house stuff and then the world is my oyster. Woohoo! 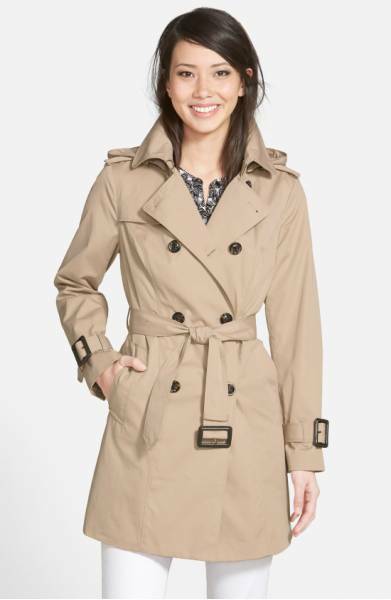 I am on the hunt for a really great trench coat. I wanted one last season but never got around to buying one. Then I wanted one of my fave Youtubers video on styling a trench coat and I knew I had to have one lol. Dramatic yes, but they are so cute for fall! I have my eye on a few but don't love the price tag. I'll let you know if I find something better! I went to Nordstrom Rack a few weeks back and picked up this sweater. I am in LOVE with the material and how cozy it feels. The temperature is finally dropping enough to wear it at night. YAY! 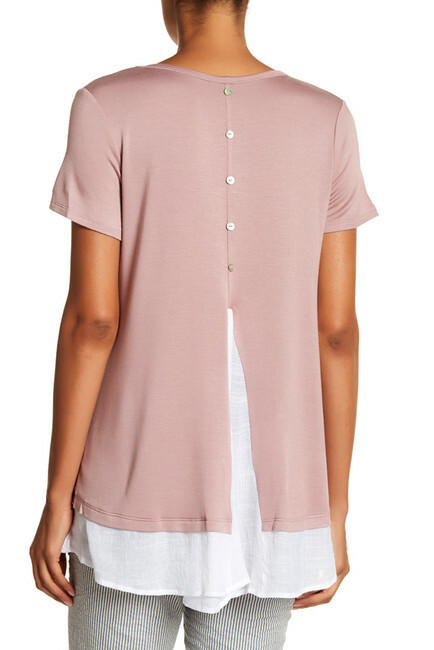 Plus you can't beat this $29 price tag! This shirt has also become a fast fave of mine as well. 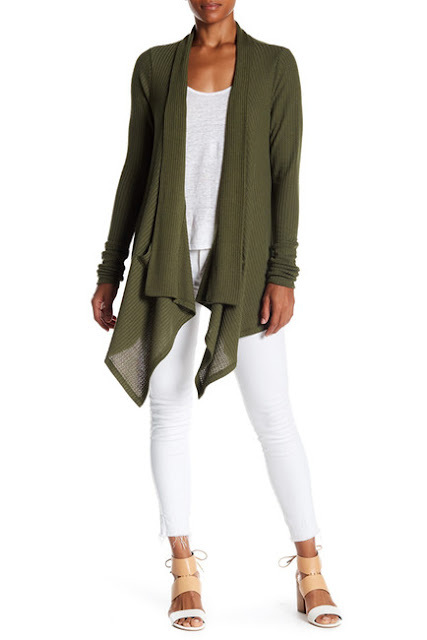 It's super flattering on and looks adorable with dark skinnies and ankle boots. 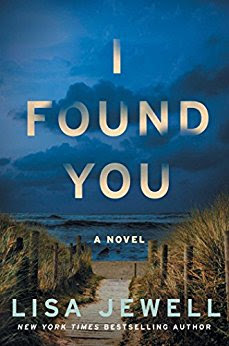 I just finished the book I Found You by Lisa Jewell and I really liked it. It was a little slow in the beginning but the story takes some very interesting twists and turns. I found myself glued to it towards the end. The story is based on a man who mysteriously ends up in a seaside town and a woman, Alice, takes him in. The story then switches to a woman whose husband has gone missing. The two are connected but exactly how is unknown. The author does a really good job of explaining the characters in depth and giving you a good sense of who they are. I think that's why it takes so long for the story to get going, but like I said, it's worth the slow start. During our recent move, a lot of our dishes were broken which was such a bummer. The good news is that it gave me an excuse to get some new cute ones! I found these at WalMart (not my favorite place lol) but I knew they carried the Pioneer Woman line and it's so dang cute! These dishes were under $25 and totally match my style. LOVE! I have been on the hunt for a runner for the entryway since we moved in. I knew I needed something pretty long but I didn't want to pay an arm and a leg for it. Thankfully my friend Emily reminded me to look on Overstock (thanks Em!) and I found this beauty. It's 12 feet long and was only $70 when I bought it because I had a coupon. It's still a great deal on Overstock though and it was delivered within a week. Love it! I am also on the same boat.These days I am also on the hunt of these fall if dings and these all fall findings are in my wish list too.